Prices include all manufacturer rebates and incentives. 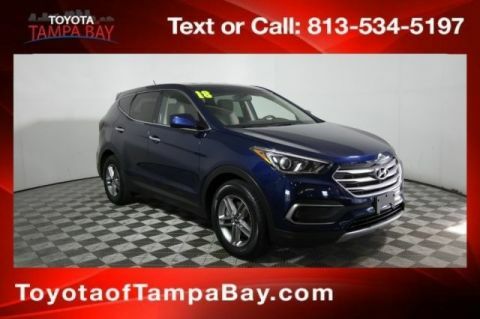 *Price is plus tax, tag, title, and Private Tag Agency Fee of $184 and Predelivery Service Fee of $995, which fees represent cost and profits to the dealer for items such as cleaning, inspecting, adjusting vehicles and preparing documents related to the sale, plus any dealer installed accessories. Internet prices are subject to certification costs as well as cost of reconditioning. 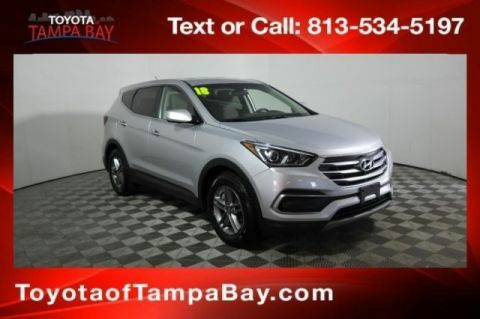 By submitting my cell phone number to the Dealership, I agree to receive text messages, and phone calls, which may be recorded and/or sent using automated dialing equipment or software from Toyota of Tampa Bay and its affiliates in the future, unless I opt-out from such communications. I understand that my consent to be contacted is not a requirement to purchase any product or service and that I can opt-out at any time. I agree to pay my mobile service provider’s text messaging rates, if applicable. **With approved credit. Terms may vary. Monthly payments are only estimates derived from the vehicle price with a 72 month term, 4.9% interest and 20% down payment. **Lifetime Power train warranty. **CARFAX One-Owner. Clean CARFAX. 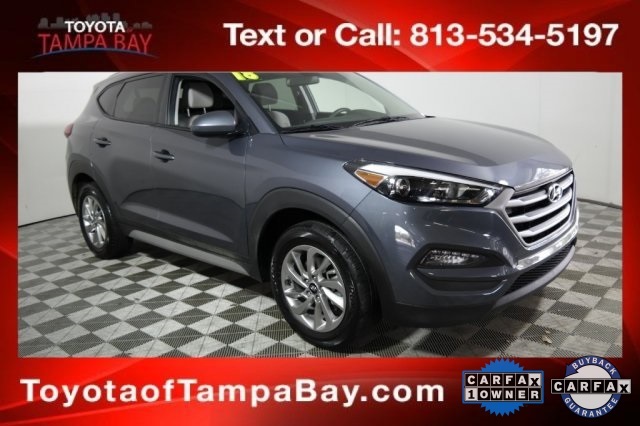 Coliseum Gray 2018 Hyundai Tucson SEL AWD 6-Speed Automatic with Shiftronic 2.0L DOHC Tucson SEL, AWD, Coliseum Gray, Black w/YES Essentials Cloth Seat Trim, **ONE YEAR FREE MAINTENANCE, **CARFAX ONE OWNER, CLEAN CARFAX, ABS brakes, Alloy wheels, Electronic Stability Control, Heated door mirrors, Heated Front Bucket Seats, Heated front seats, Illuminated entry, Low tire pressure warning, Remote keyless entry, Traction control. Final vehicle sale price is also subject to safety inspection costs, certification costs and repair order costs. Call your Internet Managers today for details. All offers are mutually exclusive. All vehicles subject to prior sale. See dealer for complete details. Here at Toyota of Tampa Bay, we know you work hard, play hard, and need a car that can keep up. That’s why we offer the latest Toyota models at amazing prices with special financing options and Toyota service deals. 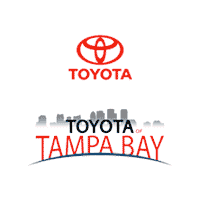 Right down Fletcher from the USF campus and Sun Dome stadium, our Toyota dealership is proud to be a trusted member of the Tampa, FL community. For years, drivers like you have come to our Toyota dealership near Wesley Chapel and Brandon for trustworthy advice and a great car shopping experience. Explore the latest Toyota models below then contact us to test-drive a new Toyota today! 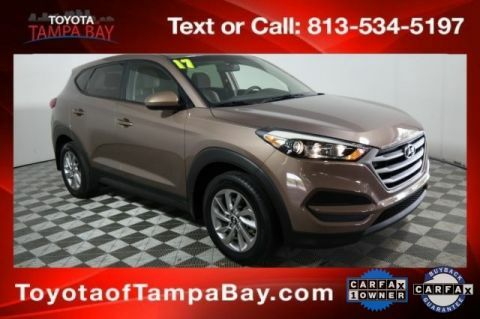 Toyota of Tampa Bay	28.0685586, -82.4476171.